Selin Kiazim, formerly head chef of Kopapa, is hosting a dinner on Monday 17th at The Dead Dolls Club, featuring sharing dishes like Slow cooked lamb shoulder, spiced yoghurt crust & braising juices. Yum! 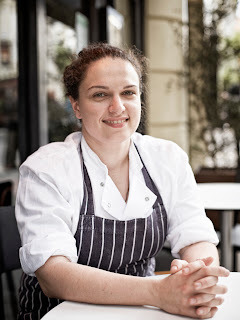 "Undoubtedly, Selin Kiazim is one of London’s most exciting new female chefs. After the huge success of her first pop-up at The Rooftop Cafe Selin is excited to now be collaberating with The Dead Dolls Club for 1 night only to bring you another feast with great cocktails or perhaps to indulge yourself in their amazing collection of gin! 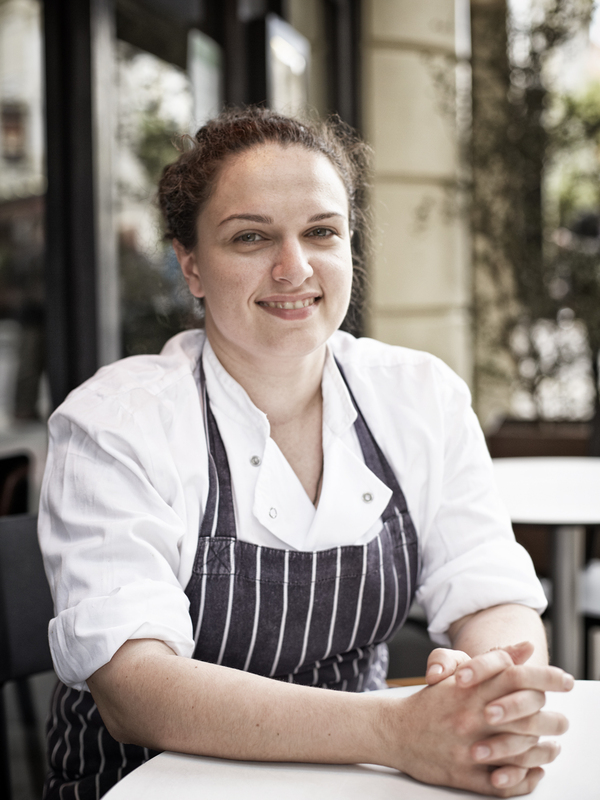 Selin Kiazim, until recently head chef at award winning Kopapa restaurant in central London, takes inspiration from her Turkish Cypriot heritage and is focussed around communal eating and encouraging conversations about food by sharing dishes between diners. She is inspired by flavours from travels, from friends and from fellow chefs. Selin’s food has no boundaries or easy categorisation, she is constantly experimenting and innovating, combining classic flavours with new ingredients from around the world."